Corvaglia, a leading technology partner to the beverage industry, saw the need to establish its first U.S.-based manufacturing location to more effectively access a rapidly expanding market and streamline engineering discussions with its important U.S. customer base. This greenfield project required a 10-15-acre site on which to construct a ca. 85,000 ft² custom-built production facility, including warehousing and office space. Essential business location factors included a cost-competitive and attractive logistical infrastructure in relation to its customer base and supply chain, operating costs like electric power and the quality of local civic and business leadership. Corvaglia management was looking to partner with the local community and become an integrated member. 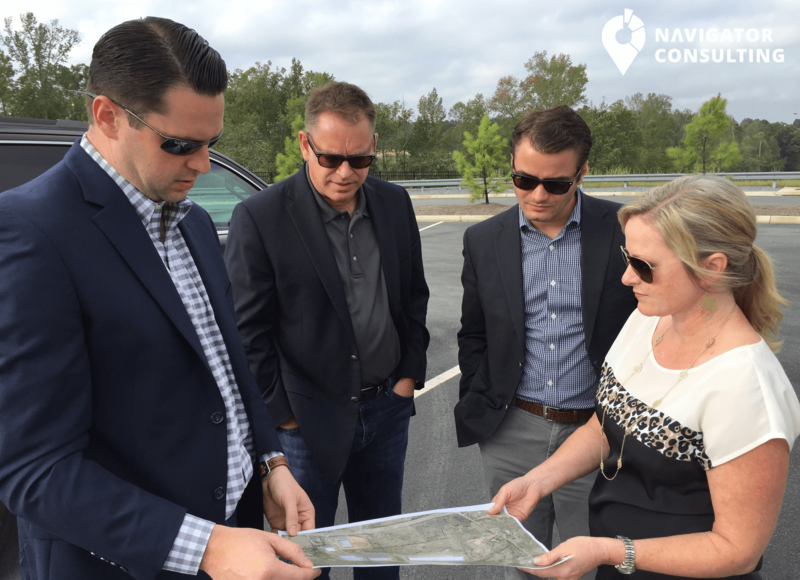 The Navigator Consulting team was engaged to assist the U.S. General Manager and Swiss executive team in managing the expansion and performing the site selection. Confronted with an ambitious project timeline, our team quickly established the project parameters and management’s priorities; this resulted in an expedited site search across four states. Our analysts were able to quickly identify and benchmark feasible sites so that company management could gain an initial overview of the community and site options (Long List). In pursuit of the project objectives, our team organized and accompanied the client on four rounds of site visits. We had agreed with the client to increase the level of engagement between state/community representatives and company management to enable both parties to develop closer ties and a better working relationship. Through rounds of elimination the total number of sites was reduced and the scope tightened. Given the ambitious project timeline, we scrutinized each shortlisted location by means of analytical and technical due diligence. An experienced engineering partner of ours assessed future development needs, cost and timeline respectively. The client further relied on our expertise in negotiating incentives and energy cost to reduce the company’s initial investment and operational cost. 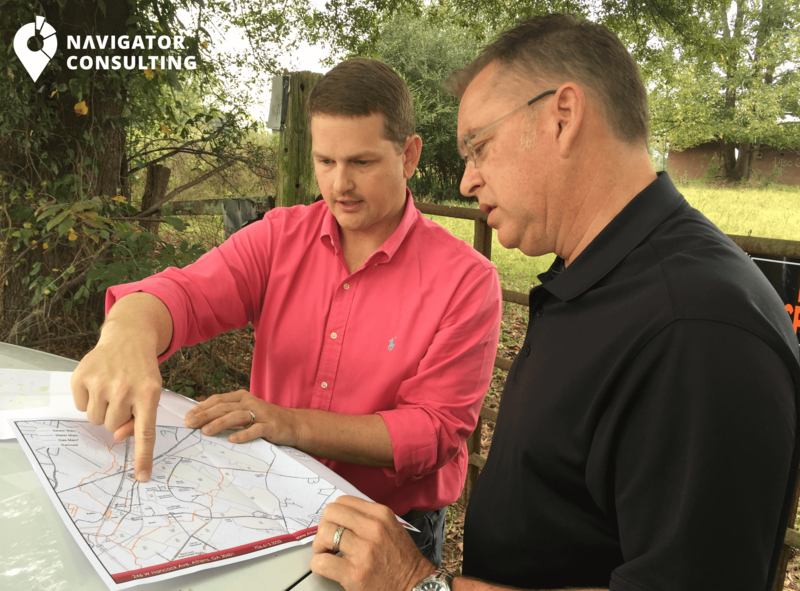 At the end of a multi-stage location and site selection process, corvaglia management made the decision to locate in Newnan, Georgia (Coweta County). We congratulate the company for having found a new home in the USA and state and community leadership for having gained a new member to their business community. We would like to thank the representatives of all thirty communities and the four states that participated in this site selection process. We commend you for your efforts and professionalism. Your initiative, knowledge and engagement contribute to the excellent reputation of the economic development community in the Southeastern U.S. The corvaglia Group is a Switzerland-based technology partner to the beverage industry. As a thought leader in the industry, corvaglia sets global standards for cap solutions for PET bottles. Today, 275 employees worldwide and a strong network of partners contribute to the success of the company. In March 2018, the company was honored with the Prix SVC award to showcase the company’s outstanding innovation in its integrated process chain, which ranged from the creation of cap solutions to fitting them on to the bottle. The Prix SVC is awarded annually by the Swiss Venture Club as an incentive to small and mid-sized Swiss firms to innovate and remain competitive.